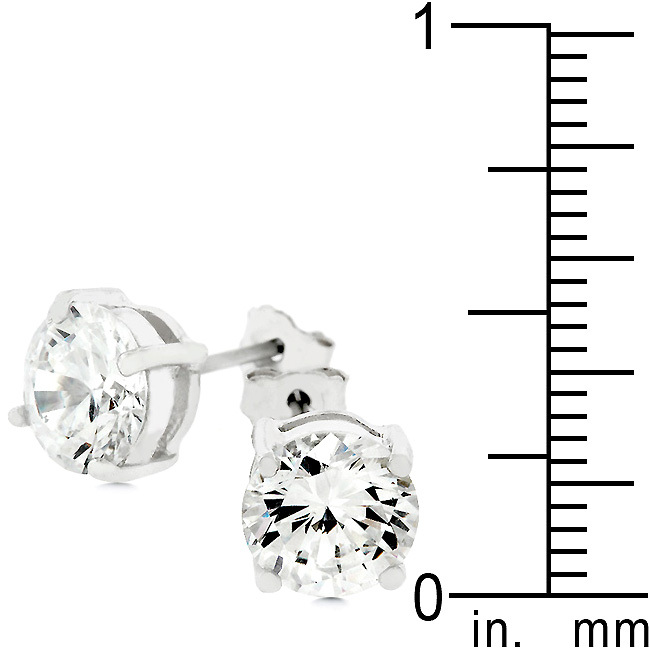 These gorgeous round cut cubic zirconia stud silver earrings can accent anyone's style and preference. Man woman youth adult and the list goes on. 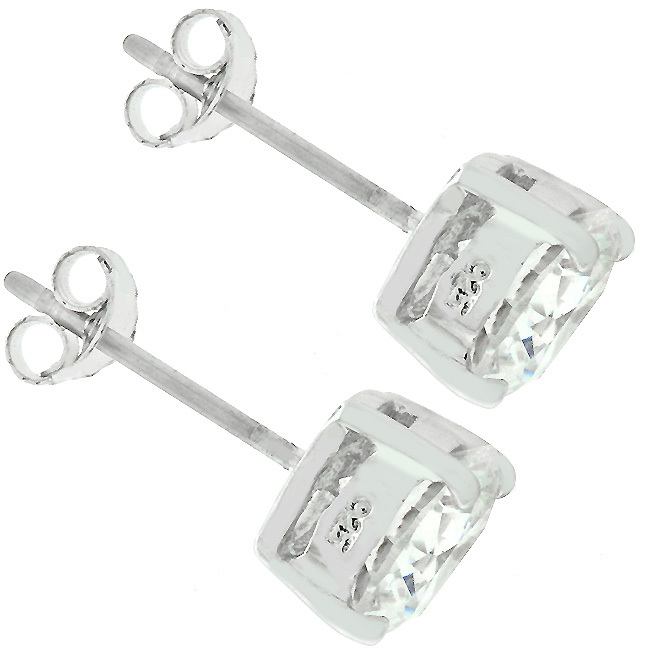 Can't find a pair of earrings to match your favorite outfit? 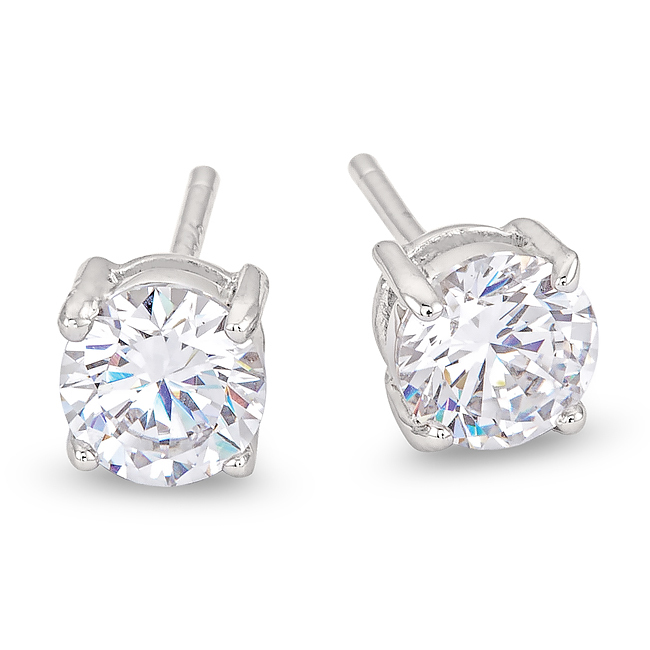 This pair of earrings is your answer. Genuine Rhodium Plating is achieved using an electroplating process that coats the item with heavy layers of rhodium a close cousin to platinum which gives our jewelry a platinum luster.